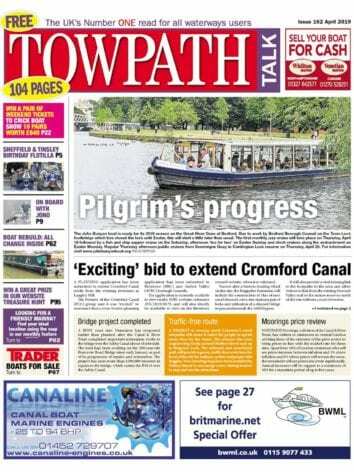 The November issue of Towpath Talk is now available on the Towpath Talk app. We also have additional exclusive content again this month – this time focusing on the Croydon Canal and its railway successors. 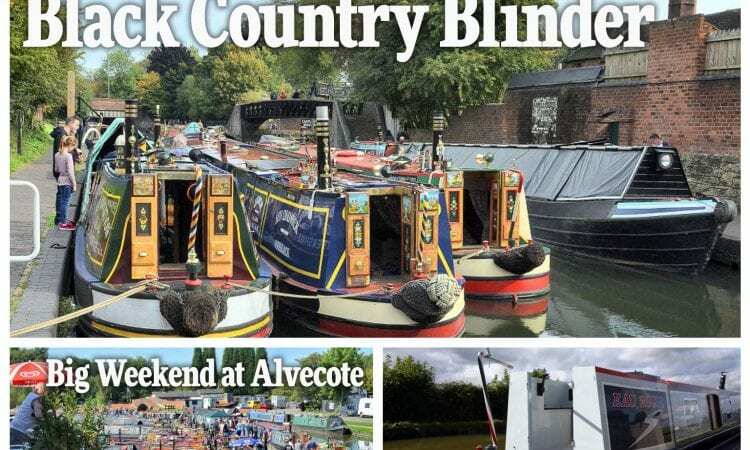 In this new series of articles, exclusive to the Towpath Talk app, we delve into the 120-year archive of The Railway Magazine for an in-depth look at the relationship between Britain’s railways and canals. Now there are so many more ways to get the news from the UK’s waterways. 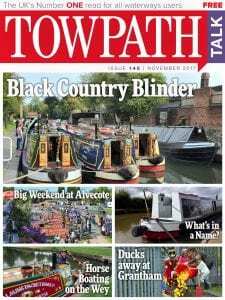 But if you prefer the feel of newsprint, the November issue of Towpath Talk will be out on Thursday, October 26 – and you can also view each issue on the website. Next Post:November issue now available!